It's All My Blog: Google’s Schmidt says Android came before iPhone, but is the timeline important? Google’s Schmidt says Android came before iPhone, but is the timeline important? Google’s Chairman Eric Schmidt visited South Korea yesterday and while he was there he was asked to comment on statements by Apple’s Steve Jobs that accused Android of being stolen from Apple. Schmidt managed to dodge the question by using the timelines of the projects, reports John Paczkowski of All Things D.
So the dance here comes down to one of timelines versus design ‘inspiration’. Jobs’ statements came from his biography, but Walter Isaacson. In the book, Jobs was quoted in the wake of HTC’s introduction, in January 2010, of an Android phone with multitouch and similar features to the iPhone. Depending on what you take ‘effort’ to mean, this is true. 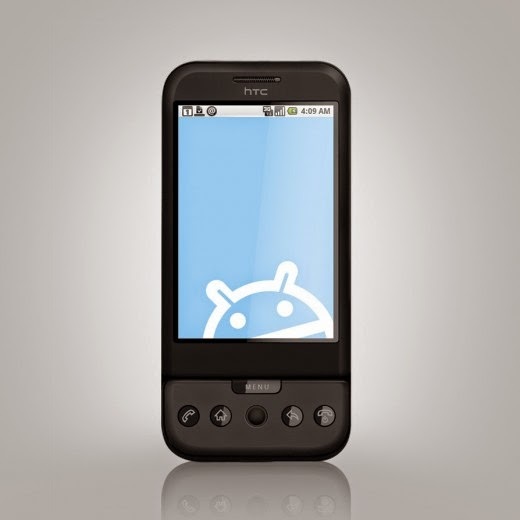 The company Android was found by ex-members of Danger, the design house behind the popular SideKick phones widely adopted by T-Mobile. Google acquired Android, the company and the project, in 2005. At the time, a second project was going on at Apple that would eventually become the iPad. It was focused on using a multitouch interface for control, something that would become a signature difference between the iPhone and its rivals, and for which Apple was granted many patents. The question, though, is really more about the features of Android, not the fact that it existed. 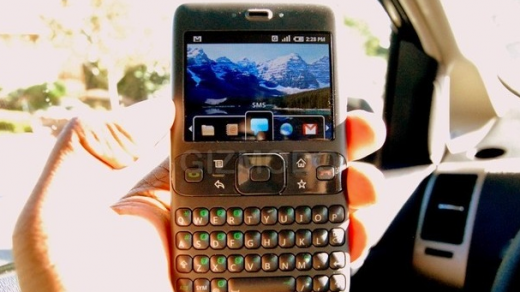 As late as December of 2007, Android phones still looked much like any other ‘keyboard and screen’ device that had come before. Brian Lam of Gizmodo published a photograph of a device running Android, and Joshua Topolsky of Engadget (at that time) posted a tour of the OS. Neither of these looked much like the Android of just a year later. When the HTC Dream was introduced (sans multitouch) in 2008, it had transformed itself into a mirror-world version of the iPhone. By 2010, Android phones had incorporated multitouch technology and other features popularized in the phone market by Apple, sparking Jobs’ ire. So the tale of the tape when it comes to timelines certainly puts Android as ‘first on the scene’. But the question here isn’t one of firsts, its a matter of whether Android did or did not lift most of its design pivot, along with its input method, from the iPhone. That’s the issue that Jobs was willing to go to the mat with Google over. And, at least up until this point, it appears as if Apple was toeing that line in its various litigations with Android device manufacturers, with little hope for settlement.